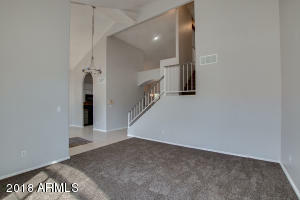 Great opportunity on this 4 Bedrooms 2.5 bath home featuring a Formal living room & Family Room w/ wood burning brick fireplace. 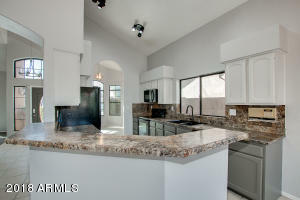 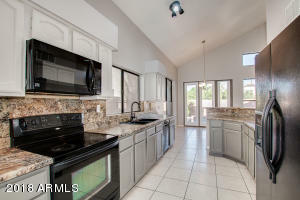 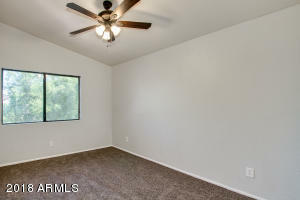 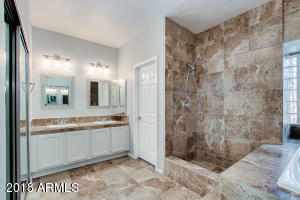 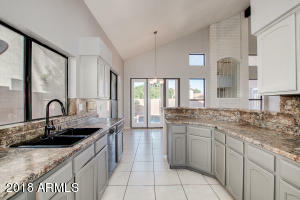 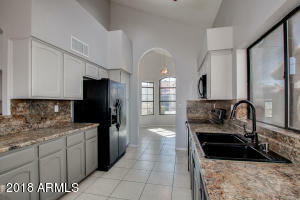 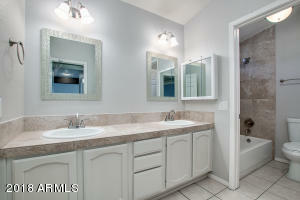 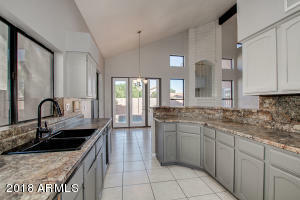 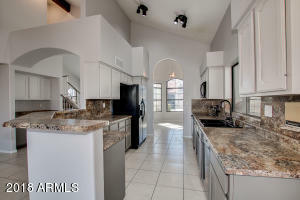 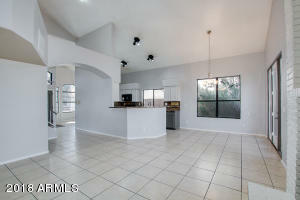 Spacious kitchen with black appliances, plenty of cabinetry and counter space, eat-in kitchen, formal dining. 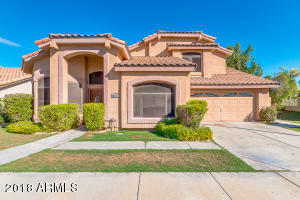 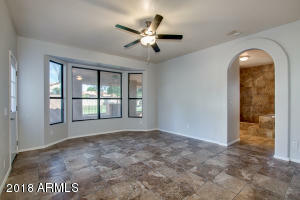 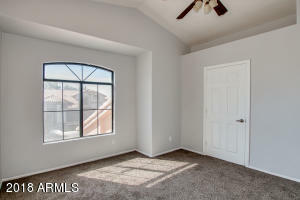 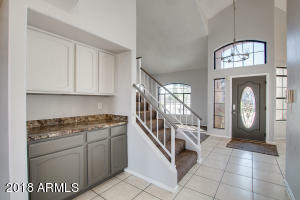 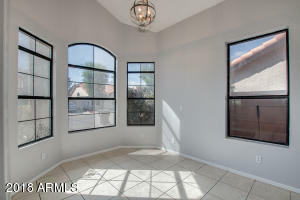 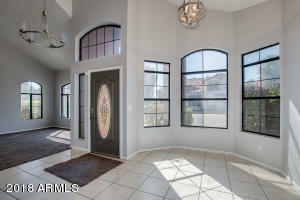 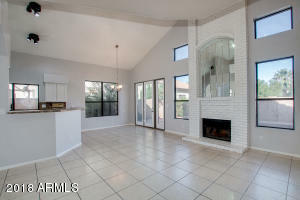 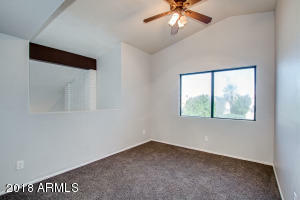 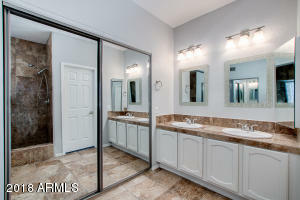 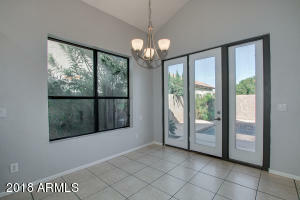 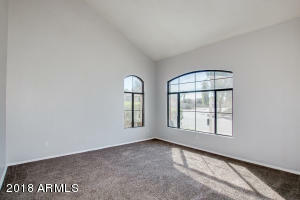 Vaulted Ceilings, New Light Fixtures, New Carpet, New Custom paint, Custom Mirrors in Bathroom, Master bedroom split, Large master bedroom on the first floor with french door exiting to your backyard, 2 separate closets, dual vanity, custom mirrors, separate shower & tub. 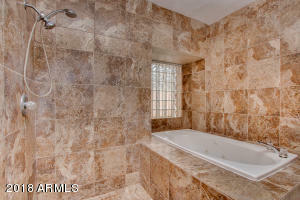 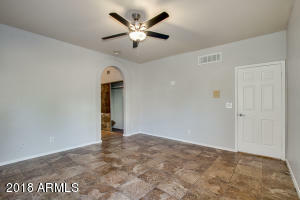 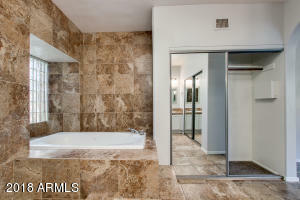 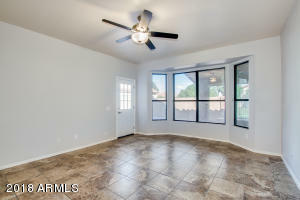 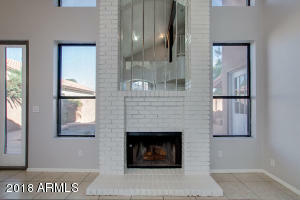 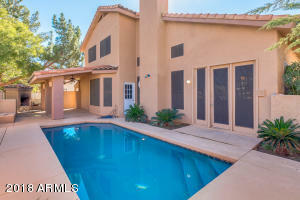 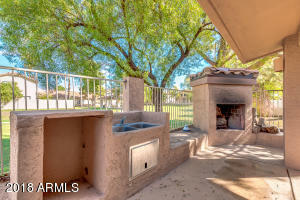 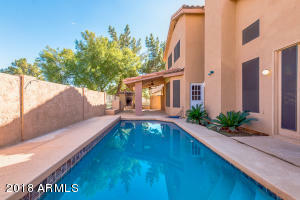 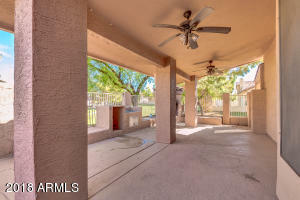 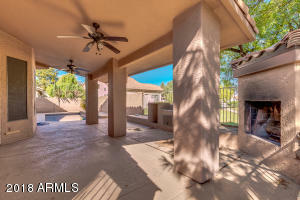 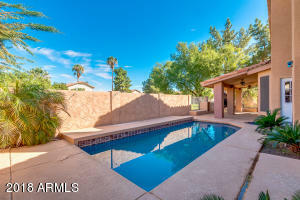 Home backing to greenbelt area, private pool with BBQ area, all fenced & Covered patio.